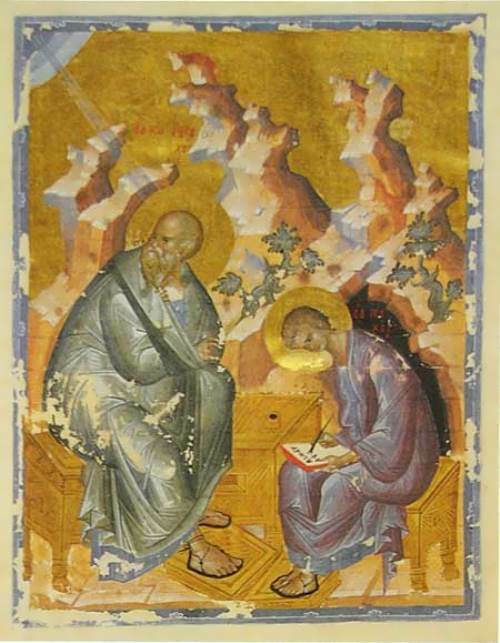 Andrei Rublev was the most famous and revered master of the Moscow school of icon painting, book and monumental painting of the XV century. 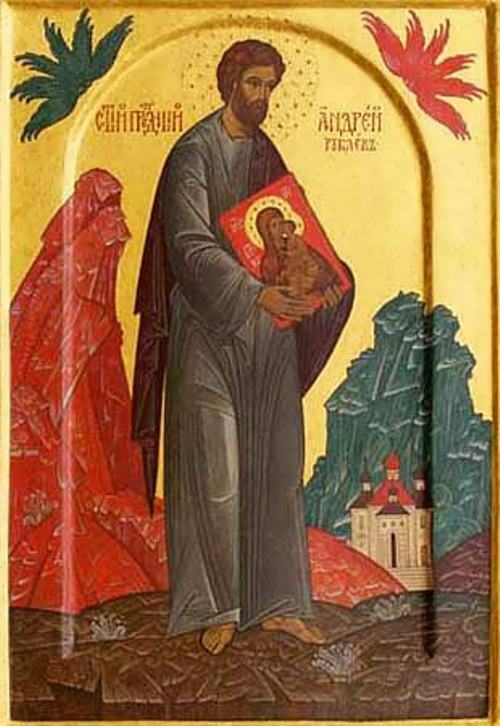 He was canonized by the Russian Orthodox Church. 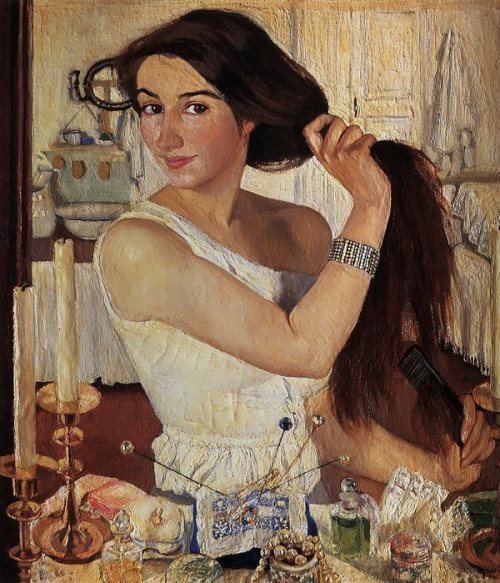 His art is the pride of the Russian people. 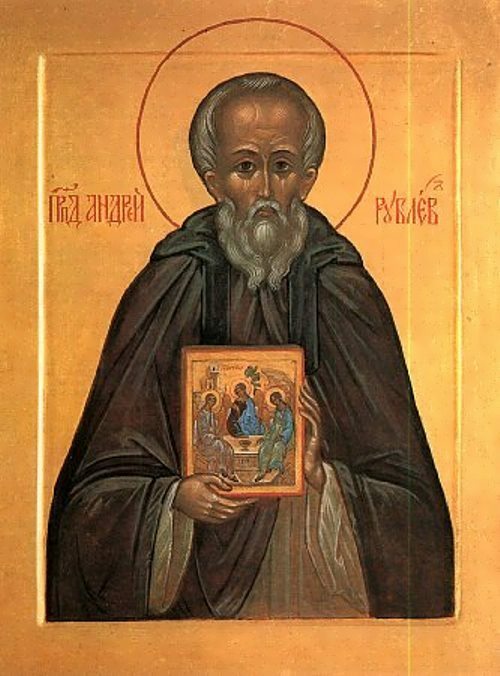 The icon painter was supposedly born in 1360 on the territory of the Moscow principality (other sources state that he was born in Veliky Novgorod). 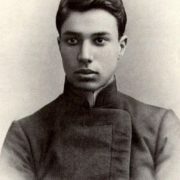 As a youth he became a monk and spent many years in the Trinity-Saint Sergii Monastery. 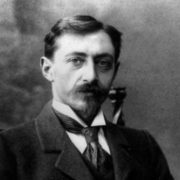 His creativity was formed on the basis of the artistic traditions of the Moscow principality. 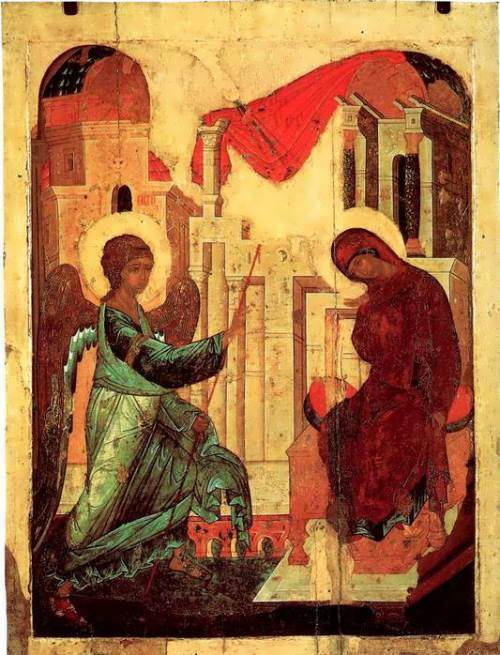 The first mention in the annals appeared only in 1405 – Theophanes the Greek, Prokhor elder-monk and Andrei Rublev painted the Annunciation Cathedral in the Moscow Kremlin. 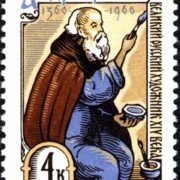 For the second time Andrei was mentioned in 1408, when he together with Daniil Cherny painted the Assumption Cathedral in Vladimir. 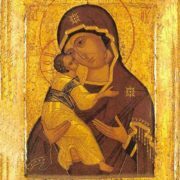 Art critics suggest that already in his youth Rublev had experience of Slavic art icon painting. 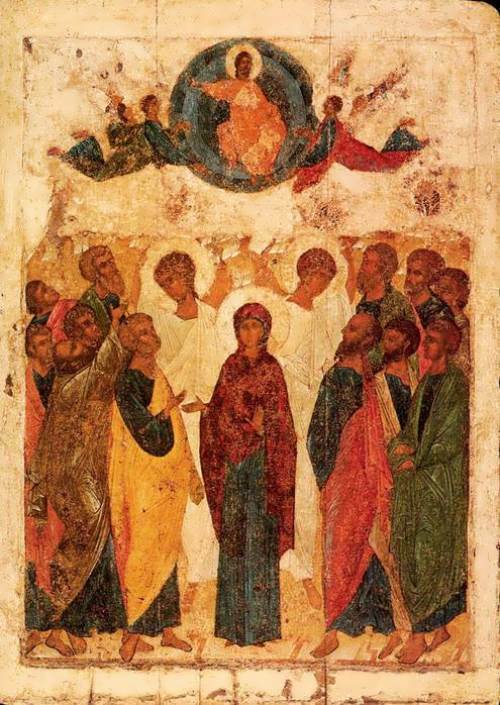 Today thousands of people from all over the world come to Vladimir to visit the Assumption Cathedral and see the unforgettable frescoes created in 1408. In 1411 or in 1425-27 he created his masterpiece – The Holy Trinity. It is among the greatest achievements of world art. 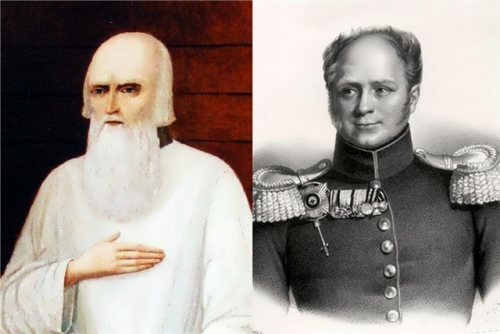 The artist painted his celebrated Trinity in memory of Sergii Radonezhsky (Sergius of Radonezh), one of the inspiring minds behind the Battle of Kulikovo. 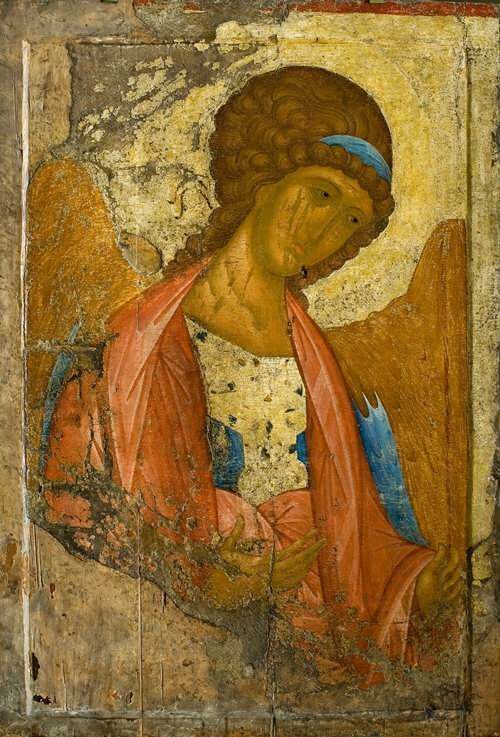 Now you can see the icon in the Tretyakov Gallery. 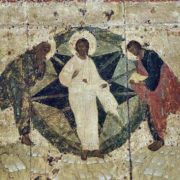 In 1425-27 Rublev together with Daniil Cherny and other masters painted the Holy Trinity Cathedral of the Holy Trinity St. Sergius Monastery. 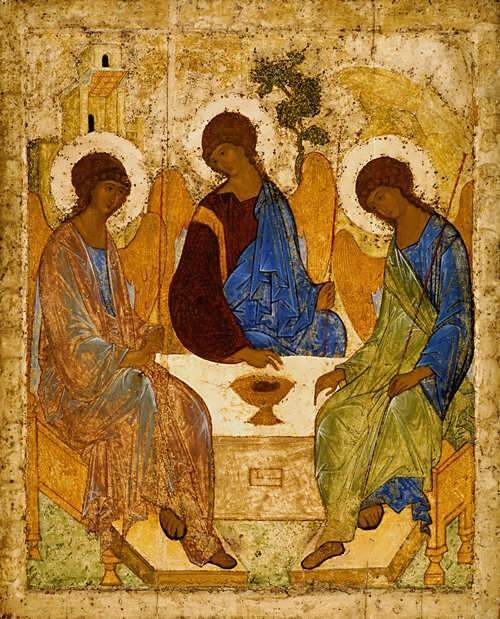 Rublev’s icons are filled with tranquility, clarity and harmony. 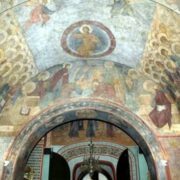 It is believed that Rublev helped to decorate the Nativity Cathedral in the Savvino-Storozhevsky Monastery near Zvenigorod. The few fragments of the altar partitioning that have come down to us recall his style. 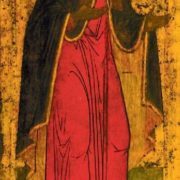 According to some sources the latest work of Rublev was in the Savior Cathedral of the Andronikov Monastery in the spring of 1428. 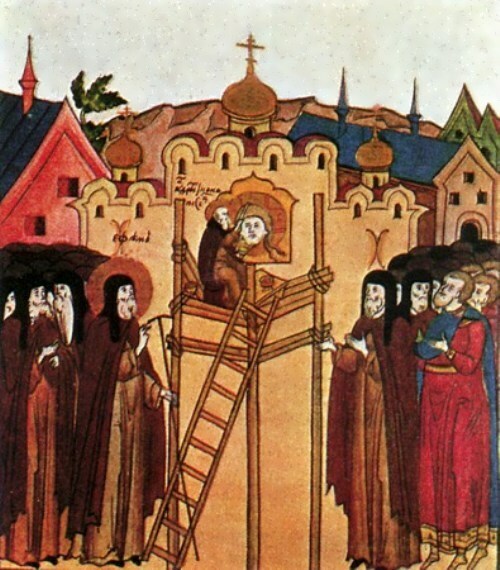 Rublev died on October 17, 1428 in Moscow and was buried near the bell tower in Spassky Cathedral. 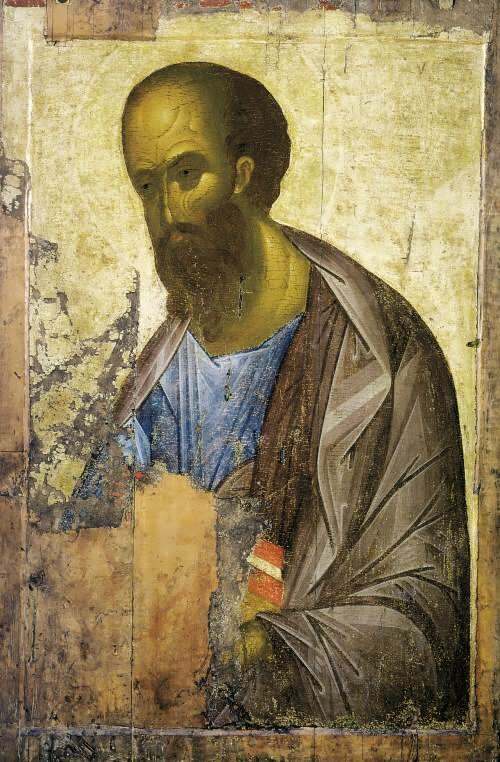 Researchers believe that Rublev died in late January 1430. 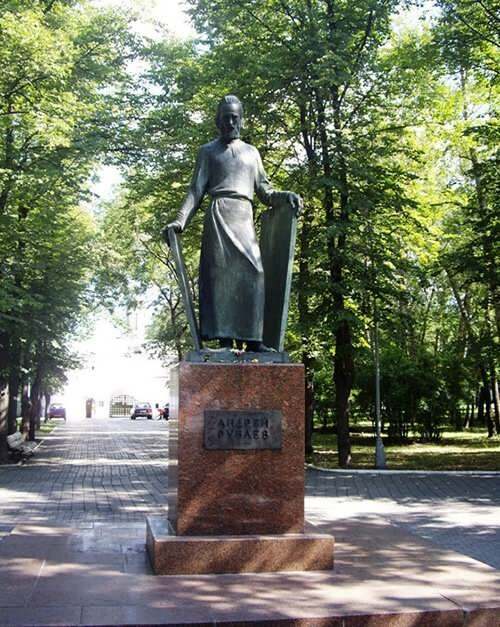 The architect P. Baranovsky insists on the date January 29, 1430. 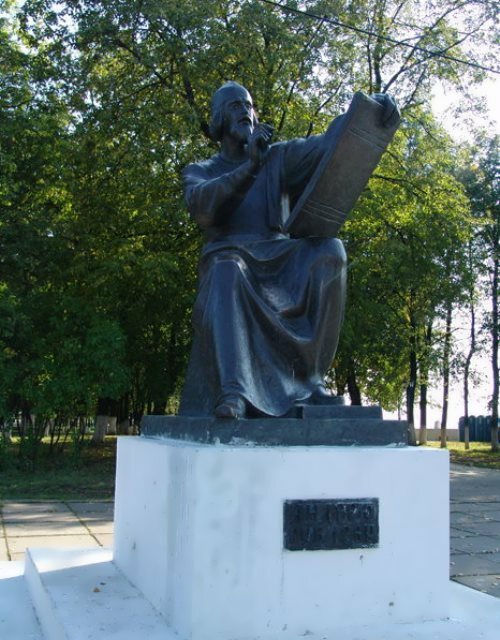 There is a monument to Rublev in Vladimir, which located at the entrance of the park named after Pushkin. 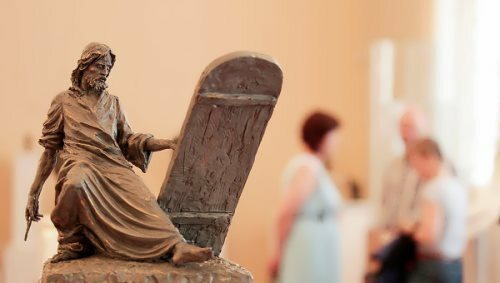 It was the last work of the sculptor Oleg Komov. A crater on Mercury was named in honor of Rublev. 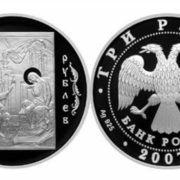 Andrei Tarkovsky made a film Andrei Rublev. 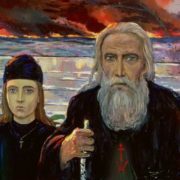 For Russian people and world Orthodoxy, the icon painter Andrei Rublev became a symbol of art and a certain standard of the Russian man, the greatness of the Slavic spirit. Icons and frescoes of the master breathe harmony with the universe, recalling the lost paradise, happiness and serenity. 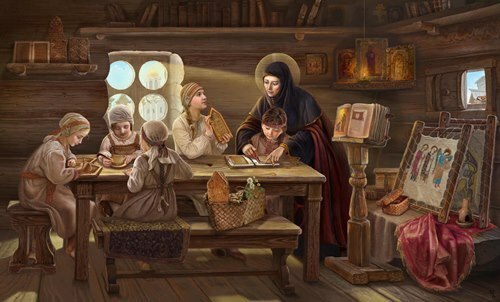 Creativity of the icon painter is compared with the poetry of Alexander Pushkin. It is also eternal and ingenious. 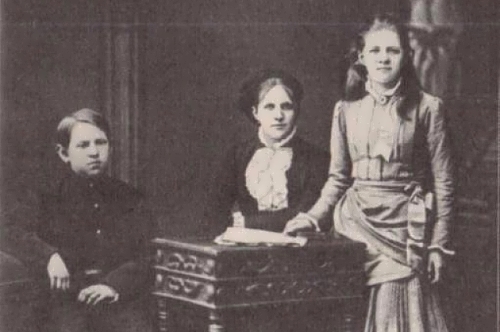 Looking at the faces of saints, you see self-sacrifice, beauty and greatness of a person. 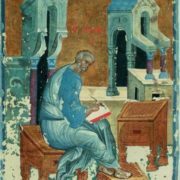 Rublev understood the essence and spirit of faith in God, and therefore the Russian Orthodox Church canonized the iconographer.